Best boutique hotels in Cologne | UNIGLOBE Direct Travel Ltd. If I were you, I would not spend a lot of my travel money on accommodation. I would look for a relatively cheap but comfortable accommodation and save my money for other fun activities. This is where the boutique hotels come in handy especially in cities such as Cologne in Germany that have so many places to visit and things to do. If like me you want to put your money to better use, check out the following boutique hotels. This hotel charges US$163 per night. It is close to tourist attractions such as Schnuetgen Museum, Wallraf-Richartz-Museum, City Hall, Alter Markt and Great St. Martin Church. Trust me; you will really enjoy walking to tourist attractions rather than paying expensive taxis to these destinations. This hotel is located near the airport in Bergisch Gladbach. The nearby tourist attractions include; Altenberg Cathedral and Deutscher Maerchenwald. 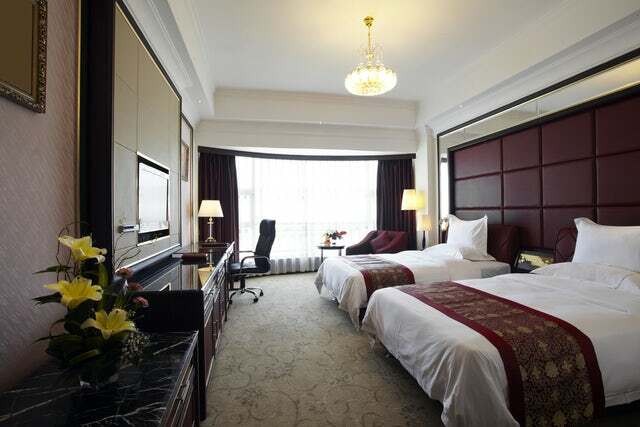 With recreational facilities such as indoor pool and a health club as well as train station pick -up service and full service spa, guests to this hotel are getting a bargain by paying US$187 per night. This hotel is also located along Bergisch Gladbach. Tourists that stay in this hotel can take a tour to the nearby Nature Reserve Wahner Heide and Fruit Museum. Apart from cable TV in the room, guests will have access to internet, free parking and an outdoors garden. At US$161 per night for its cheapest rooms, this hotel is one of the cheapest in Cologne. The surrounding tourist attractions include; Musical Dome, Cologne Cathedral, and Romano-Germanic Museum. Guests have access to sauna, bar, and internet. The guestrooms are fitted with climate control and cable TV. This hotel is located near the airport as well as Bensberg Townhall. Surrounding attractions include; Nature Reserve Wahner Heide and Fruit Museum. The hotel boasts an indoor pool, a full service spa, a bar as well as guest rooms fitted with premium satellite TV. Look for creative ways to save on accommodation and put your travel money to better use. After a little study, I have discovered that few people sleep more than 6 hours during their tour. Why then spend 50% of your budget on something that you will use for just 6 hours? As you ponder on that, book any of the above boutique hotels and you will never regret.